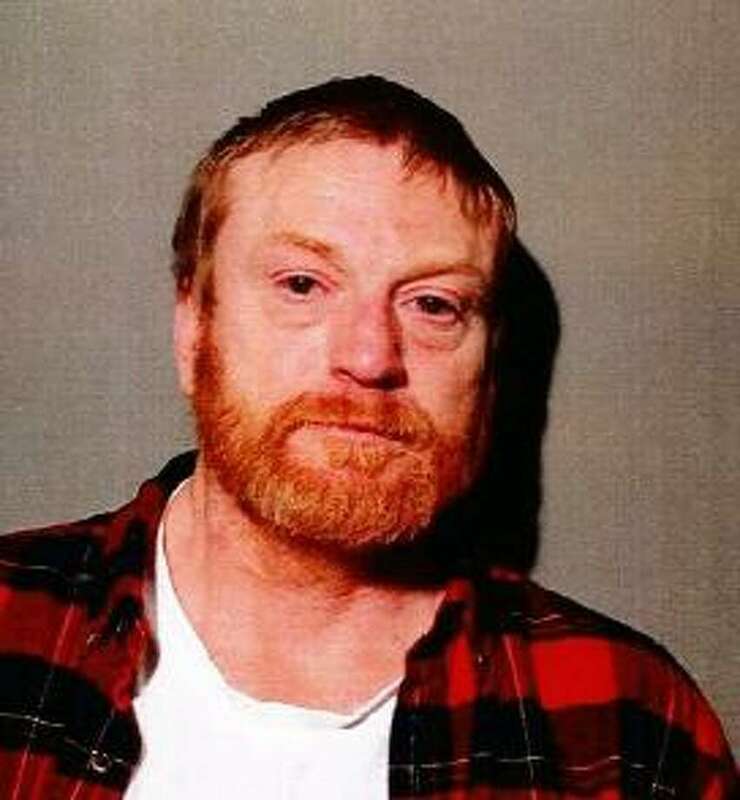 NEW CANAAN — A Stratford man was arrested Thursday night in connection with a domestic dispute and a car accident. Police were called to a Main Street home just before 7:30 p.m. on a report of a dispute. When they arrived, they found that Julius Simmons, 48, had just left. About a half an hour later, police were dispatched to Laurel Road for a one-car accident. A car had driven off the road, hitting a stone wall and some bushes. The driver, later determined to be Simmons, had fled the scene but was located a few minutes later on Smith Ridge Road. Simmons, of Fourth Avenue, was charged with evading responsibility, disorderly conduct and second-degree criminal mischief. He was held on bonds totaling $2,500 and was scheduled to appear in state Superior Court on Monday, April 2. New Canaan police said they would not be releasing any further information about the domestic dispute.